At Construct we believe students are the changemakers of tomorrow. To prepare the next generation of leaders able to solve our most pressing problems we produce and facilitate industry supported design challenges. 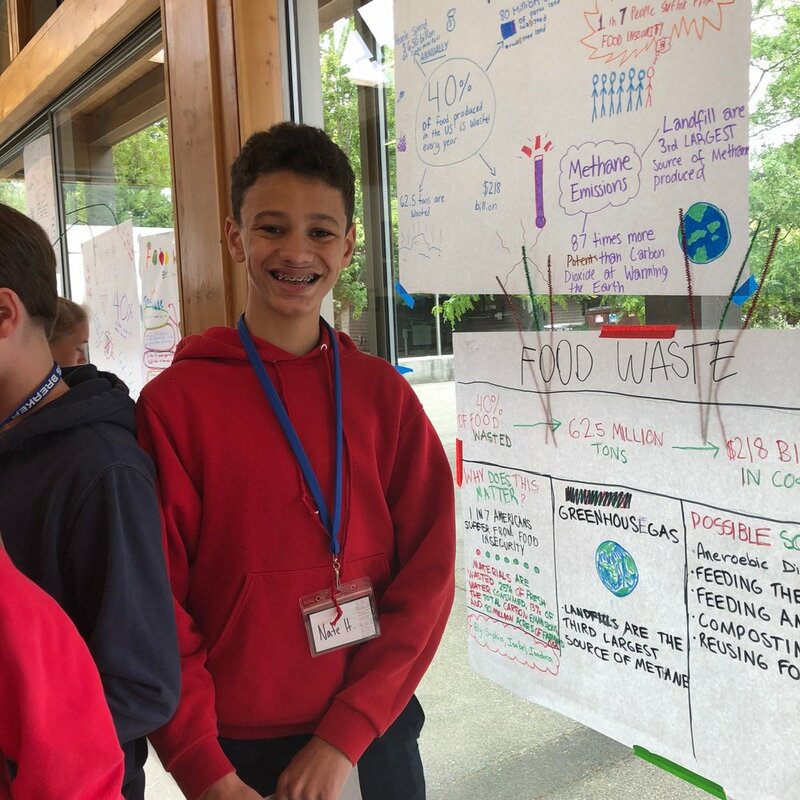 Students develop high level transferable skills like: collaboration, communication, creative and critical thinking while they build viable solutions to real world problems like: reducing food waste, ensuring livable cities for all, or reducing rates of diabetes. Design Challenges add relevancy and immediacy to learning. We build challenges around industry specific problems. Design methods and mindsets support next generation science standards while increasing collaboration and creative confidence. Are you a student interested in participating? Register for our upcoming Breaker Design Challenge. Are you an educator or a school leader? Reach out to us to explore options for hosting a Breaker Design Challenge at your school. Are you a funder interested in supporting this work? We would love to talk with you. Since 2015 we have partners with College Possible to recruit bright young minds form our east county high schools. We train students in the mindsets and methods of the design and social innovation.